Santos #202 is sure to provide you with a carefree vacation! 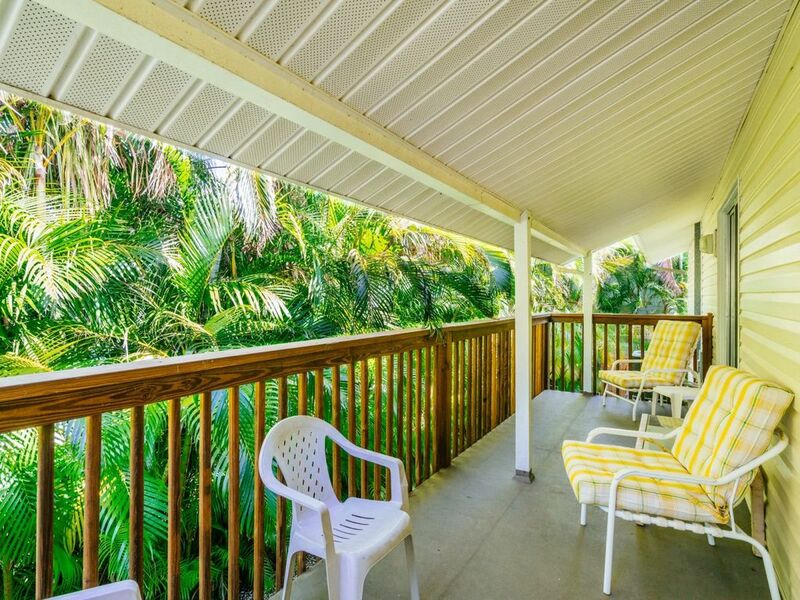 This lovely 2-bedroom, 1 -bathroom second level apartment is equipped with an eat-in kitchen that offers you every amenity needed for a short vacation or an extended getaway! Accommodating up to 7 guests total, there is a queen size bed in the master bedroom, two twin size beds in the guest bedroom, and a queen sleeper sofa in the living room! Flat screen TVs can be found in every room, and free WiFi internet service is available throughout. A laundry facility is conveniently located onsite and private parking is included to ensure a hassle-free experience! Located in the heart of the island! 5-minute Walk to Times Square! Accommodating up to 6 guests, there is a queen size bed in the master, two twin size beds in the guest, and a sleeper sofa in the living room!! A washer and dryer is conveniently located on the ground level and parking is included to insure a hassle-free experience! This unit has 1 bathrooms.